Why yes, I do have a bit of an obsession with hauls. So, I'm ashamed to admit that I'm not very good at recognizing cruelty-free hair brands as of right now, but it's definitely something I'm working on. And once again, not all of these products were purchased at one time. I love deep conditioners, they're wonderful for dry, coarse hair and I use them about twice a week. Because I've nearly grown out my highlights, my hair has become the healthiest I remember it being and deep conditioners really help with that. I never, ever, ever put the conditioner in my roots though, because it makes my hair so oily. The one I purchased is new to me and is the Marc Anthony Oil of Morocco with Argan Oil (purchased for around $7, priced at around $14). I have yet to try the product because I'm trying to finish up some older conditioners, but what drew me to it was that it's Sulfate-free, has Keratin and Argan Oil, which are really nourishing products. I'm seeing now that Marc Anthony does not animal test, so I'm really happy because I love their products and would love to continue using them! As you all know, The Body Shop is my #1 favourite store and when I had purchased all of those inexpensive blushes, I still needed one more product for the half-off offer. I originally reached for a makeup remover, but then saw their hidden haircare section and remembered that I'm in need of a shampoo! 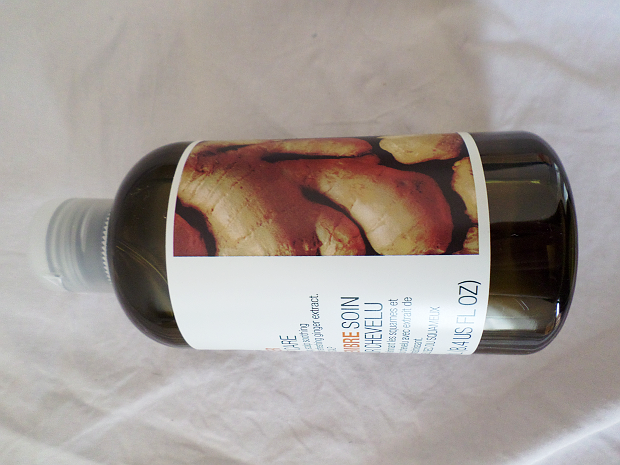 Because my old shampoo really dried my scalp and caused a bit of flaking, the sales associate recommended the Ginger Scalp Care ($5 each). 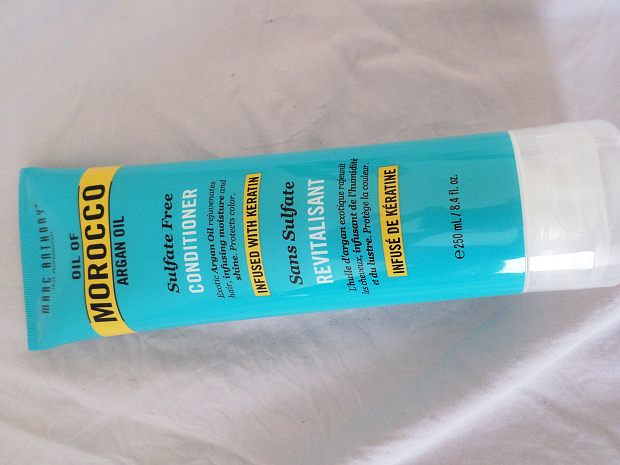 I really love this shampoo, especially the fact that it lathers really well and you don't need a lot (like my old one). Because they were out of the big bottle, she brought me 2 for $5 and I think they were both free with the deal. 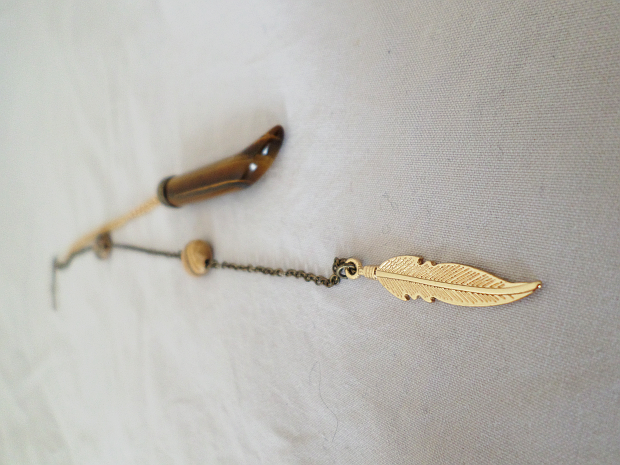 The next products were bought a very long time ago. I was going to use them right after my flaky, non-foaming shampoo, but I had a lot more conditioner left than shampoo, so I had to buy The Body Shop shampoo to use with the old conditioner. I'm not sure the brand of the shampoo and conditioner, but I believe it's 365 Everyday Value ($7 each). I was in Whole Foods with my mom doing some grocery shopping and we went browsing and I spotted those two in the beauty section. They are all-natural, but I'm not sure whether they're organic or not. 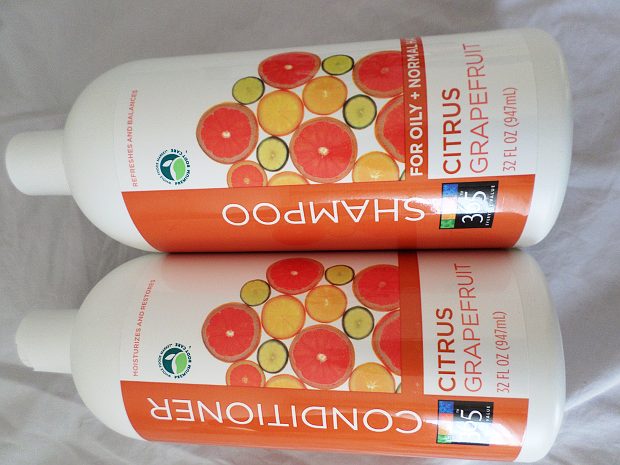 I got them in the smell Citrus Grapefruit, anything citrus-y being my favourite flavour and smell! And finally, the last product I got was not something I needed, exactly, but I figured I would in the future. 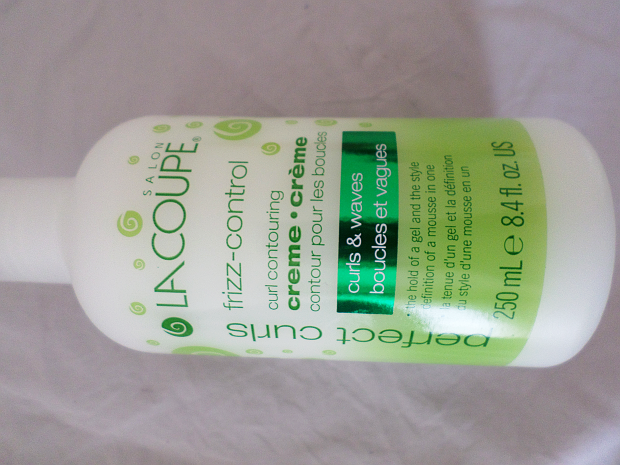 I was browsing the sale section at Shopper's and spotted the LaCoupe Frizz-Control Creme ($4, originally $8). At the moment, I use a lot of styling products in my hair, and I'm really trying to reduce the amount so that I don't wear too many chemicals. I have this creme just sitting around my beauty cupboard, waiting for the day I'll be ready to use it. It was my birthday a couple of weeks ago and my aunt and cousin were so sweet and got me little charms to add to my Pandora bracelet (which they supplied as well). I've never owned a Pandora bracelet before and I don't think I would have have they not given it to me. 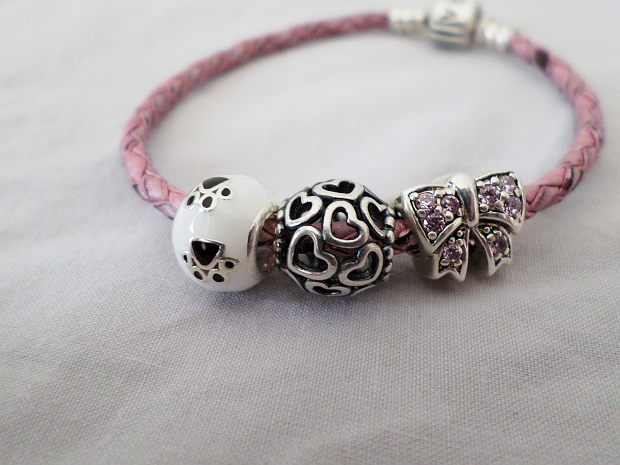 The center charm was given to me by my aunt and it's from Pandora. I really love the hearts and that they're not filled up. The first and last were gifts from my cousin and they're from Persona. I literally gasped the second my eyes found the little paws. I love animals so much, especially my little Azor, so the charm is perfect! My cousin told me it was the one charm she knew she had to get for me. The last one is a really adorable, pink bow that I think is just super cute and feminine. I'm a little bit obsessed with jewelry at the moment, and anytime I find something lovely that has stuck to my mind, I will obsess over it until I buy it. It's my nature. I had stopped into Aldo Accessories not too long ago to see if they had any nice wallets in stock because my old Guess one is starting to fall apart - I've had it since my 16th birthday. They had a few nice ones, but nothing remarkable. The one I did like was a zip-around and I'm not particularly crazy about those. It feels constricted and tight, so I decided to skip it and keep searching. As usual, I had to check out the sale rack at Aldo. They have some really good deals sometimes and it was my lucky day, they were having a 2 for 1 sale. 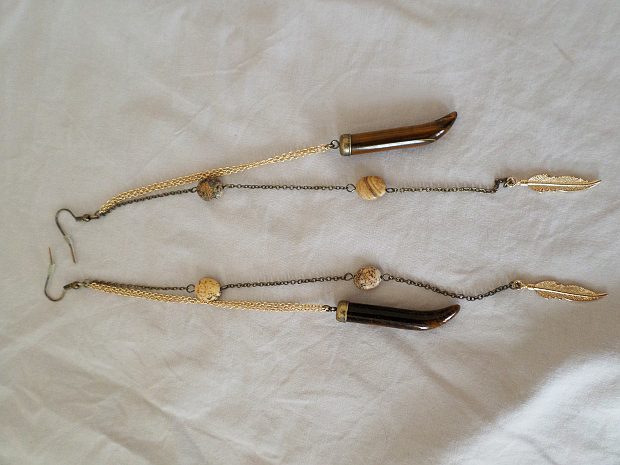 I found the feather/bone/stone earrings first and I knew that if I didn't buy them that day, I wouldn't stop thinking about them until they were mine. They also came in a turquoise colour (although lovely for the summer), I really thought the gold and browns would look nicer on me. 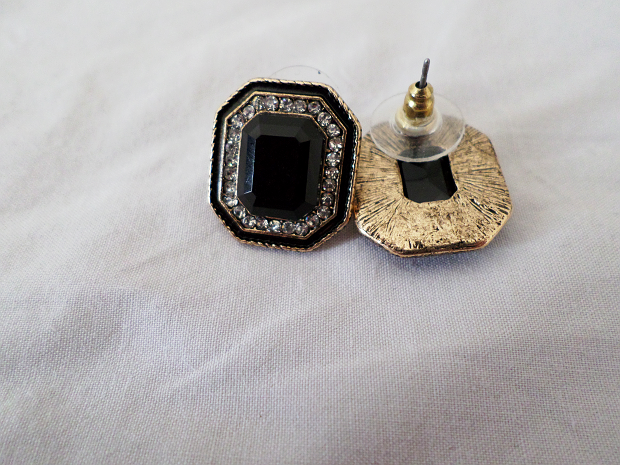 I then found the black studs and I figured you can never go wrong with a pair of classy earrings. I'm really pleased with my choices and they've quickly become my favourites! The earrings cost me $11 total, I believe. Hello lovelies! It's been a very, very long time since my last blog post/video but I am indeed back and really excited to be making new videos and posts for you guys! I'm gonna start off with a haul because I love them so much. And don't worry, not all of the products were purchased at one time. Because I had used up all of my non-cruelty free waterproof mascaras, I was in desperate need of a new one. Finding the right mascara was quite the adventure, I'll admit. I first purchased the Revlon Photoready 3D Volume waterproof mascara. I really loved the effect it gave my lashes, but they quickly dropped - not all the way, but enough for me to return it. 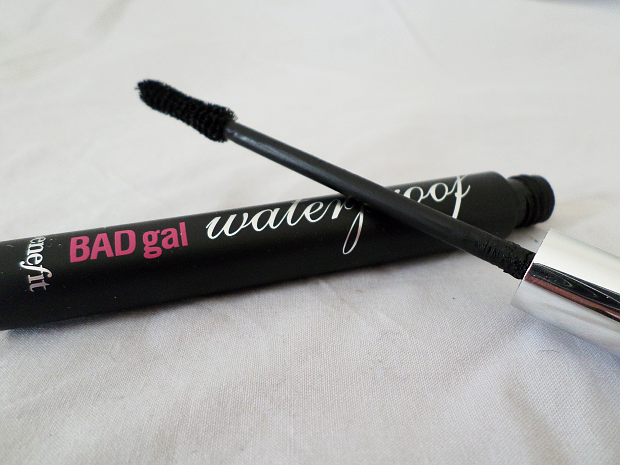 Next I went with Bourjois Liner Effect waterproof mascara, which turned out to be even worse! My lashes dropped within seconds and it was my mistake for not trying it out on a day off because I had to wear straight lashes to work. 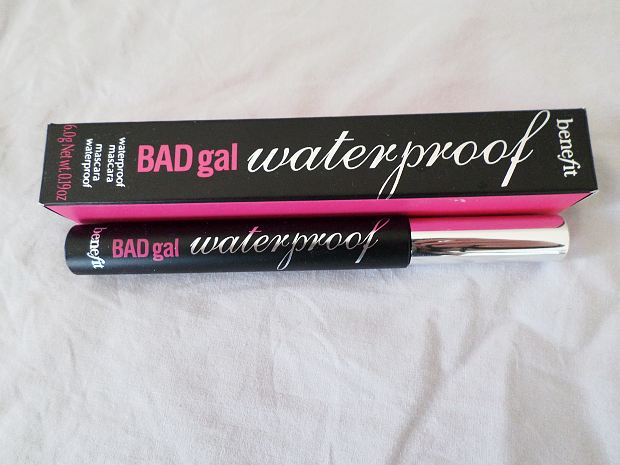 I have wanted to try the Bad Gal Lash waterproof mascara ($26) for forever, but for some reason I never did. Perhaps it was the price, perhaps it was the bad reviews, but after my bad luck, I figured it couldn't get much worse, so I caved and got it. I'll admit, I didn't love it at first application, but I have to admit, it really grew on me. 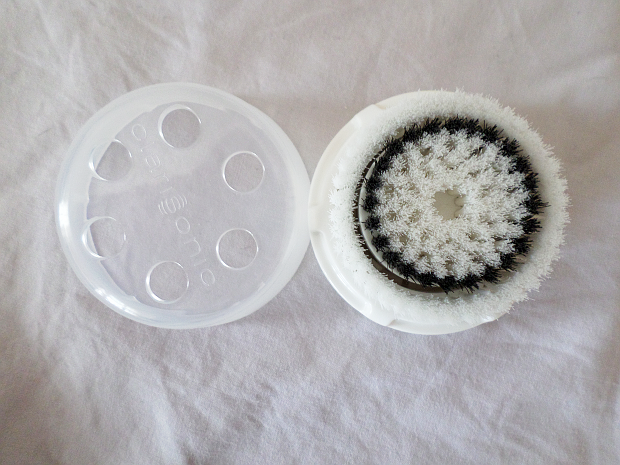 It does drop my lashes a bit, but only enough for them to look more relaxed and less curly. I'm really, really happy I tried it. 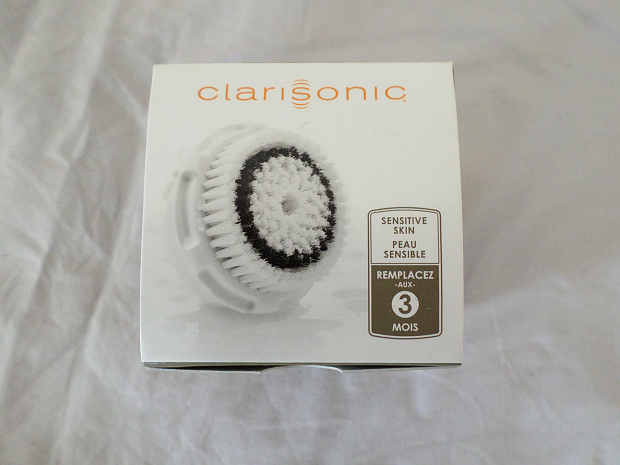 Next I grabbed a new replacement head for my Clarisonic, except this time I got the Sensitive Skin 2-pack head ($50) rather than the regular. Honestly, I really don't notice a softness in the brush. Maybe the hairs are a little bit thinner, but that's it. Not supremely impressed. And finally, I couldn't help but check out their little sale section. Usually it's a big mess with opened products splayed everywhere, but I guess they restocked because it was clean with several new products. The two things that caught my eye were 2 Sephora-brand kohl eyeliners for only $3! 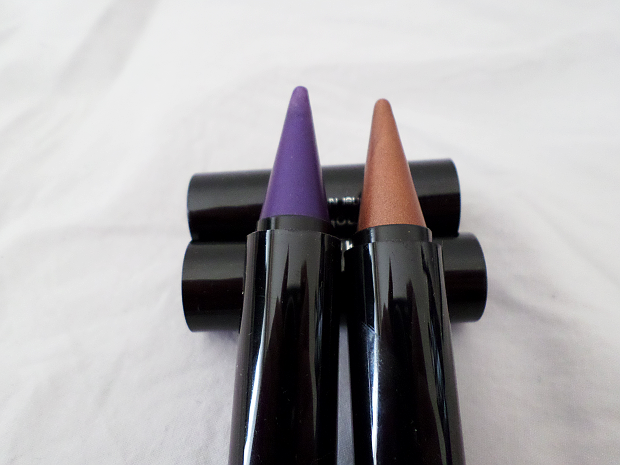 I got two colours: a coppery brown (04) and a grape (07). When I tried the testers on my hand at the store, I was really impressed by their smoothness and pay off, so I knew right away that I had to have them in my kit, but when I tried them on my own eyes at home, I found to be quite disappointed. The brown is actually lovely and applies well with a bit of force, but the purple is had to work with and for some reason, there was a bit of my lash line that it just refused to stick to, whether I rubbed from the tube or with a brush. It's a difficult product to work with, unfortunately. 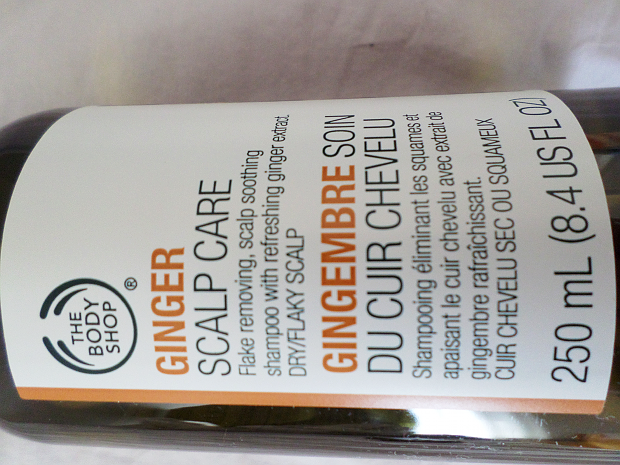 The next products are from my favourite store: The Body Shop. If you're American, I highly suggest you go on ebay and get some of the products because a) they're fair trade, b) they're cruelty-free and c) they're just plain amazing. I'm signed up to receive offers from them daily and I don't think there's a day that they don't have an offer going on. Buy 1, get 1 50% off, buy 2, get 1 free, 50% off everything etcetc. 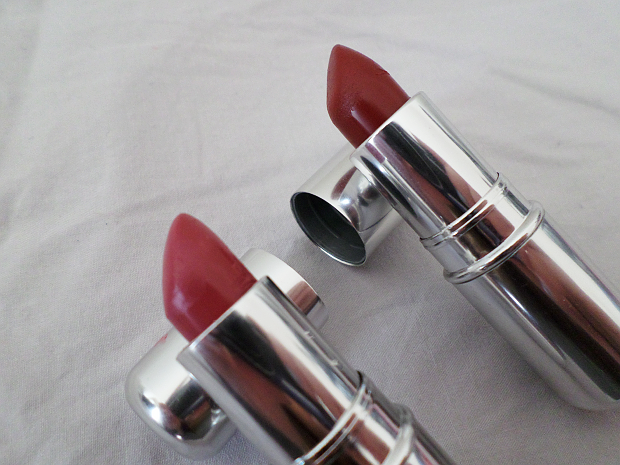 The two lipsticks were purchased separately. The first is a beautiful deep "Russian Red" but not quite as pigmented and in your face. Out of all the reds, it was the one that most appealed to me, and the one I thought would look best with my complexion and hair. It doesn't have a name (unfortunately), but the number is 22 (retails $13, paid $6.50). The next (now that I see them photographed together) is a lighter and pinkier 22. I was doing one of those buy 1, get 1 50% off deals and I was a bit rushed for time, so I was quickly scanning through the lipsticks. The sales associate was lovely and suggested it off the bat, saying it was the one colour she found looked good on everyone. The second she swatched it on her hand, I was sold. It's a really colour that can be worn sheer for a nice, pinky look or built up for a brighter lip. The number for it is 14 (retails $13, paid $6.50). Next came the blushes, which I got for a steal, really. I believe they all sell for $20 (the first one for sure, the other not unsure), but I got them for a whopping $3 each with a total savings of $51. I almost feel like I robbed the place, but I can't help but be a sucker for amazing deals. The first blush is in the colour Petal (yay, finally a name!) 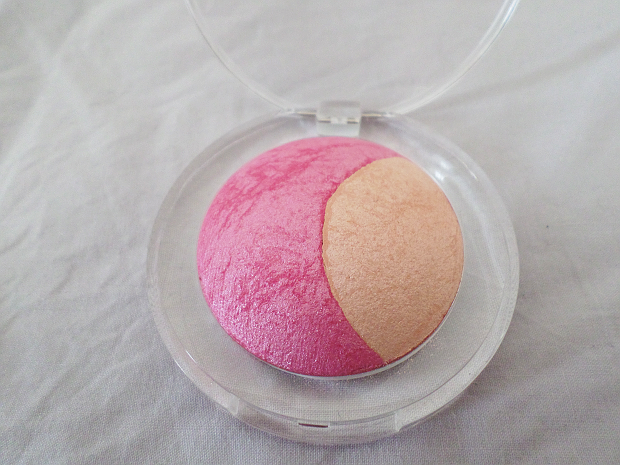 and it can either be combined for a lighter pink, or used as a bright blush with a highlight. I like to use it for the latter because I find they balance each other nicely. 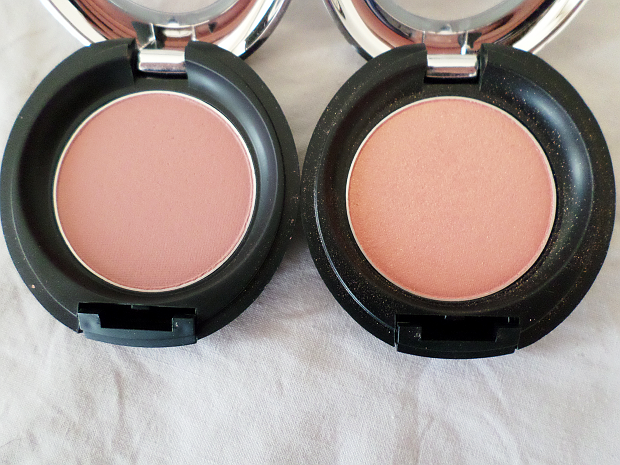 The other two blushes are named (from left to right) 03 and 04. 03 is a cool, blue-undertoned blush that I think would look lovely on any skin and 04 is a beautiful peachy blush with specks of gold sparkles that will look gorgeous in the summer under the sun. 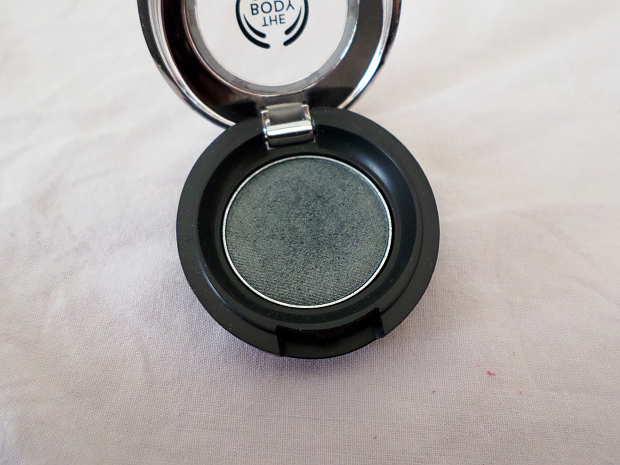 My splurging at TBS came to an end with the lovely peacocky-green eyeshadow appropriately named 31 (retails for $12, paid $6). It's extremely pigmented and must be used under caution for the crazy fall out that is bound to happen with too much product. I really love this eyeshadow because it's not super bright, but gives you that pop of colour, but also because it can be worn sheerly for a lovely light eye or built up for a really dramatic, smoky eye. 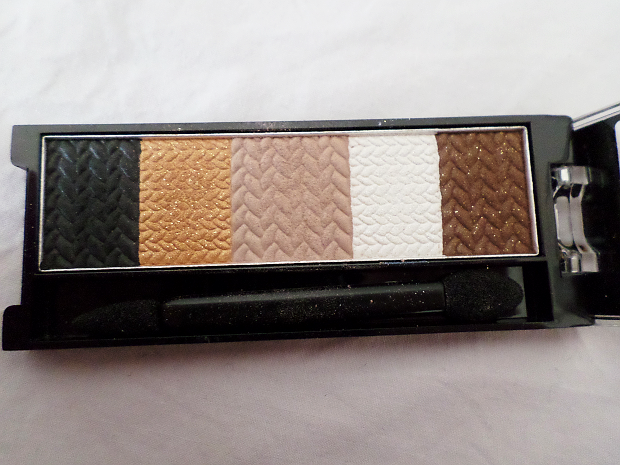 The next palette is the Revlon CustomEyes in the colour 005 Gold Spun ($1.50). It's a 5 piece set with 2 sheeny shadows and 3 sparkly shadows. I found the palette in Dollarama and couldn't help but grab it, it is Revlon after all. Truly? I am disappointed. 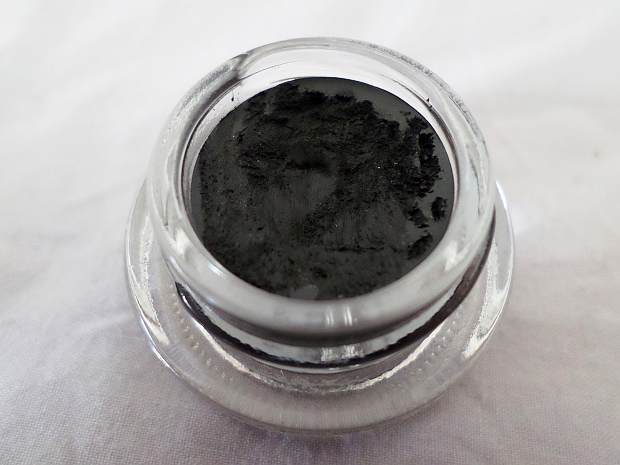 The shadows really aren't very pigmented and are a little bit chalky. Unimpressed. The back comes with a little chart describing how they suggest to wear the shadows, but I completely disregarded it and did my own look with it, but I think I might try it after all for a different look. My favourite shadow from the 5 is the white because it has a blue sheen to it that reminds me of my all time favourite eyeshadow Lark About by MAC. And finally, I decided to order a product that is owned and loved by many. After the failure of my Maybelline gel eyeliner, which is quickly drying out, I decided to ditch it and get the MAC Fluidline in Blacktrack ($18). To be quite frank, from the videos I've seen of girls applying it, I feel like mine's not quite as black and gel-y. Don't get me wrong, I really like the product and definitely use it a lot, I feel like it's not quite living up to it's name. But I still have a lot more in my pot to go, so maybe I need to dig a bit deeper to find the gold. So comes my conclusion. I'm so happy to finally be back and I can't wait to write more!